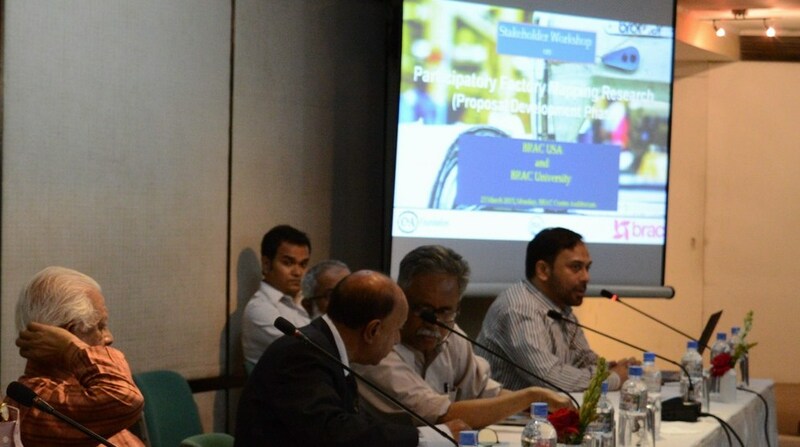 The Centre for Entrepreneurship Development (CED) of BRAC University has organized a â€œStakeholder Workshopâ€ on a research project titled â€œParticipatory Factory Mapping Researchâ€ (PFMR) on 23 March 2015 at BRAC Centre Auditorium, Mohakhali, Dhaka. As a first of its kind, this workshop was a part of the â€œStakeholder Workshopâ€ series to be organized by CED with the research focus on the export-oriented ready-made garment (RMG) industry of Bangladesh. 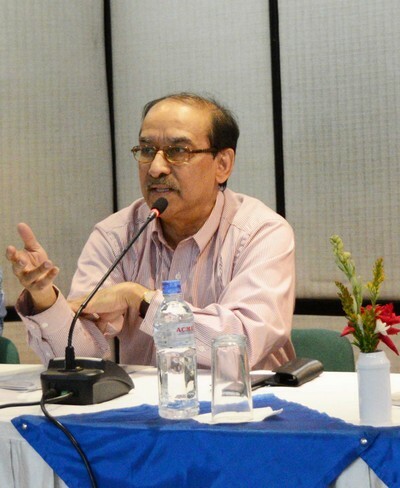 The workshop was participated by the various stakeholders of the RMG sector of Bangladesh such as factory owners, exportersâ€™ associations, representatives from buying house, researchers, academicians, etc. The research project is funded by the C&A Foundation, a foundation by C&A (Clemens and August Brenninkmeijer), an eminent European clothing brand. The project is being conducted by the BRAC Universityâ€™s Centre for Entrepreneurship Development (CED) and Centre for Climate Change and Environmental Research (C3ER), and coordinated by BRAC USA. 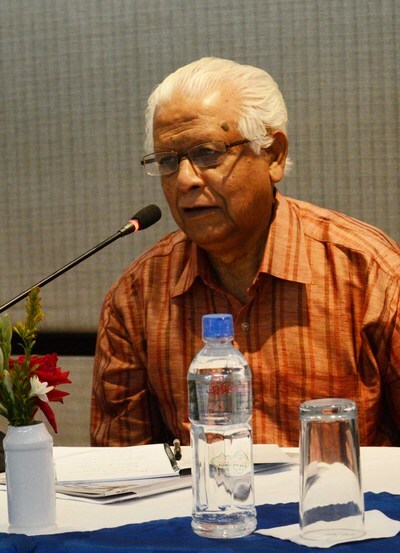 The workshop was moderated by the former Vice Chancellor and Professor Emeritus Ainun Nishat of BRAC University. The keynote presentation on the research project was provided by Mr. Mohammad Rezaur Razzak, Associate Professor and Acting Head, BRAC Business School, and Director, CED, BRAC University. 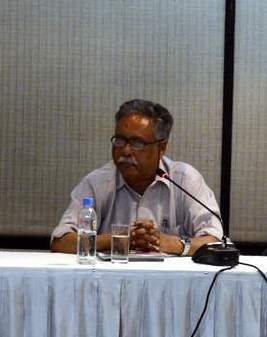 At the stakeholder workshop, Professor Nishat and Mr. Razzak have presented the objectives and focus of the project to the participants; which is a comprehensive census and/or â€œMappingâ€ of the export-oriented RMG industry of Bangladesh. Along with this, Dr. Syed Saad Andaleeb, honorable Vice-Chancellor, BRAC University; Prof. Dr. Hafiz G.A. 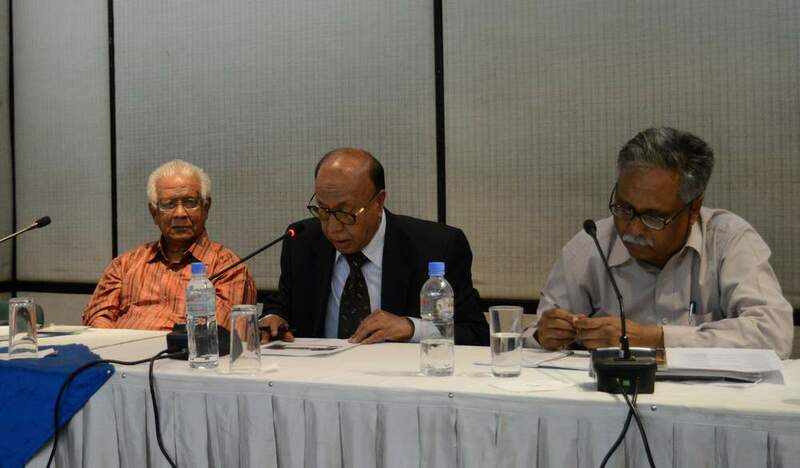 Siddiqi, Professor Emeritus, BRAC University; Dr. Mirza Azizul Islam, Professor, BRAC Business School, and former Advisor, Caretaker Government of Bangladesh; were also present at the workshop. The participants of the workshop appreciated the idea of conducting such thought-provoking research project, and hoped that this kind of intervention will help establish the sustainability of the sector as well as create a pathway of effective policy formulation particularly for RMG sector. The participants also highlighted their knowledge and experiences regarding the drawbacks of the sector, and requested to incorporate various contemporary issues to the research.